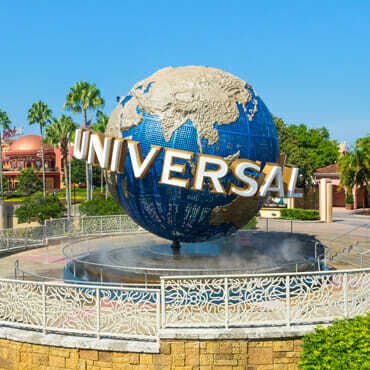 Universal Studios Orlando is a movie based theme park with shows and rides centering on the hit movies Universal Studios has produced over the years. Before you start planning your day or days it is suggested that you take a few minutes and familiarize yourself with the attractions at Universal Studios Orlando. In order to assist you with your vacation we have written a couple of touring plans for you and your family. 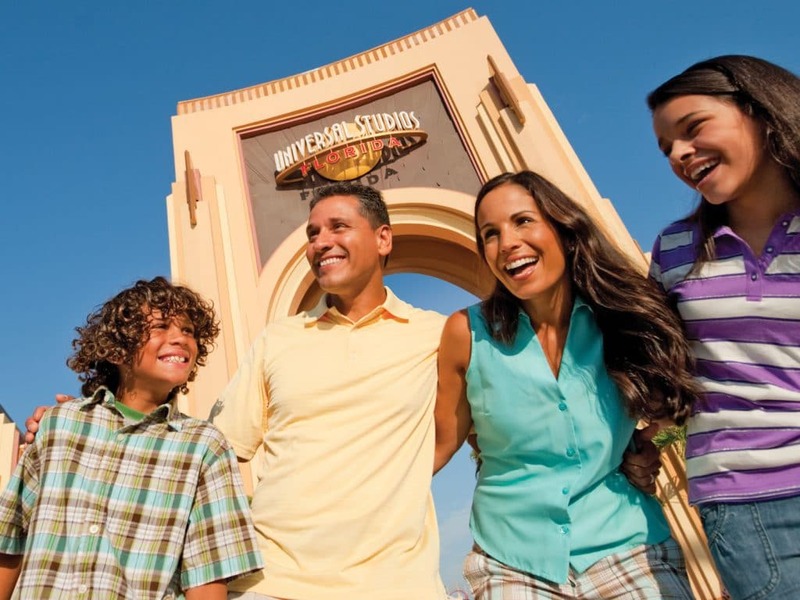 Each one of these touring plans was written by our Universal Studios theme park experts, and they list rides and attractions which are ‘must sees’ for each age group. Start Your Orlando Vacation Package Today! 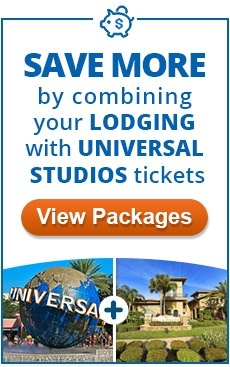 We offer the best deals on Orlando Vacation Packages! Create Your Vacation Package Today! As with any theme park, if you do not plan your days it can be a little overwhelming and much more expensive than most vacationers realize. We feel it is our responsibility to help our readers plan a great vacation without hurting their pocket book. 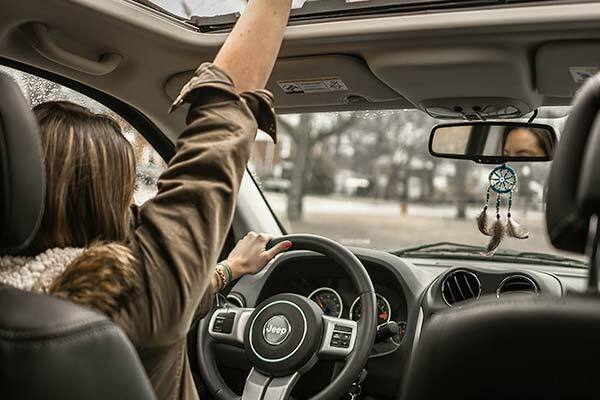 Here is a great article showing you how you can see and do everything on a budget. One of the best ways to save money on your vacation is to book a hotel near Universal Studios; all the hotels which cater to the Universal are located within walking distance, and are moderately priced as compared to hotels in other cities. One of the more interesting facets is the history of the Universal Studios Theme Park. Not many people know this, but the opening day at the Universal Studios theme park was a complete disaster, and many people wondered if the park would ever flourish. Well the good news is the theme park is doing well. Much of their success is do in part to the lighter and darker side of Universal Studios Orlando.